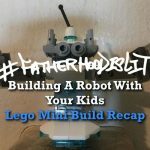 There is no denying that my kids and sometimes even me, get a kick out of doing Lego builds. The people at the Lego store even know our names because we barely miss a Lego Mini Build Session unless it’s something a little too easy! I was curious as hell to find out what it really was and my friend Mike Bruny from Boston even hit me up to tell me it was a must-attend event. Free Legos, hours of fun and a friend’s cosign, how could I say no? You should attend if they come to your city and here is all you need to know from a dad’s perspective! 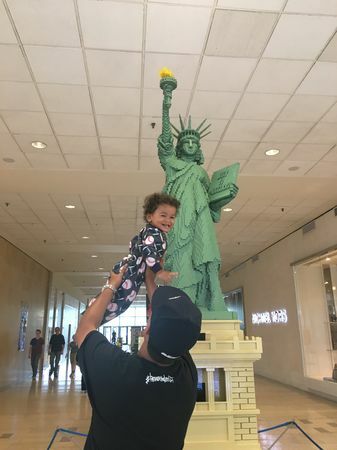 This massive event is held around some of the most popular malls across America and it showcases ten life-size monuments from around the USA. It is sponsored by Lego and GGP. Imagine not having to travel to finally see what some of our most famous monuments look like? I’m not a huge sightseeing type of guy, so this was perfect for us and it was free. They have master builders that put in 1000’s of hour building these huge replicas and they really kill it! The attention to the details is truly a labor of love! 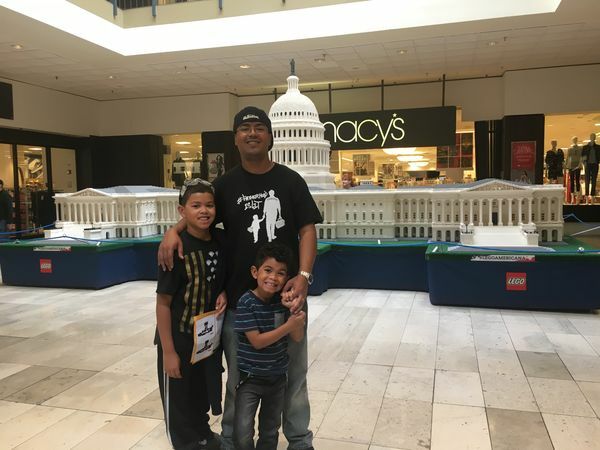 Lego doesn’t just bring 10 life-size monuments and place them around the mall, they turn it into a huge experience. They give you a special prize for visiting all of the monuments and answering correctly all the trivia questions on a print out they created. Think of it as a scavenger hunt and my kids loved it as much as I did. We visited all 10 monuments and spent time posing for photos while learning. 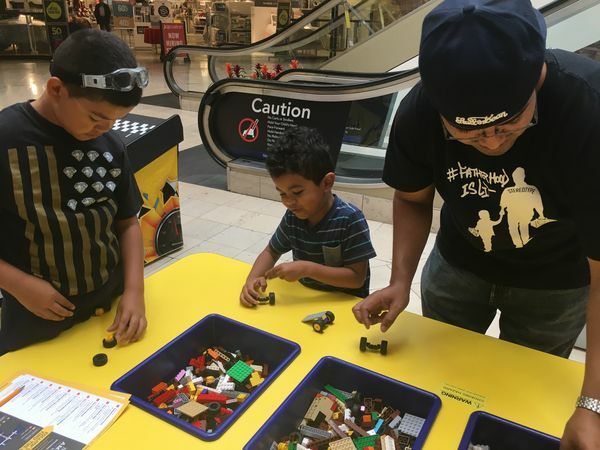 #RealDads know that having fun while learning is the ultimate cheat code! We posed everywhere and had random people at the mall replicating our antics! 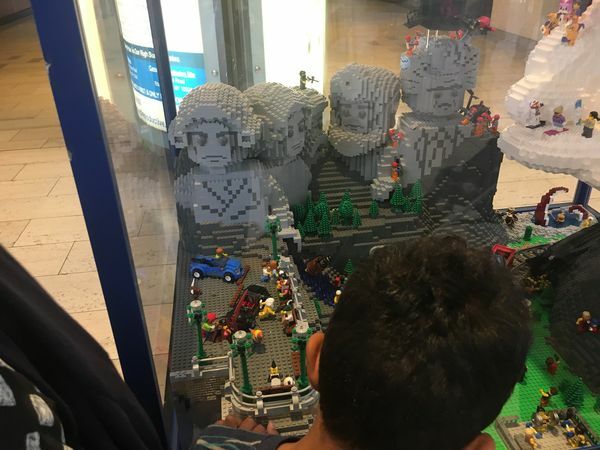 They also have random builds like a carnival or Mount Rushmore in a glass case spread out around the mall, which was pretty dope also. You know my kids wanted those sets, but they got the big NOOOOOO lol. We could have spent hours just playing with the monuments and other random builds. On selected days they offer a free make & take session which changes by locations. For the Staten Island location, we were able to build a mini Liberty Bell which was really dope! We were lucky and got there 15 minutes early, after that, the line was way too long! While waiting for the build to start, the Lego crew talked to us about the event and what we could expect. 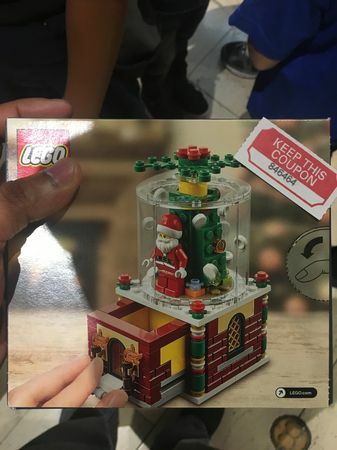 They even handed out raffle tickets for a limited build set, and guess who won???? When my kids heard the raffle number being called out, they were upset they didn’t win until they realized my wife won lol. You can never make these kids happy! 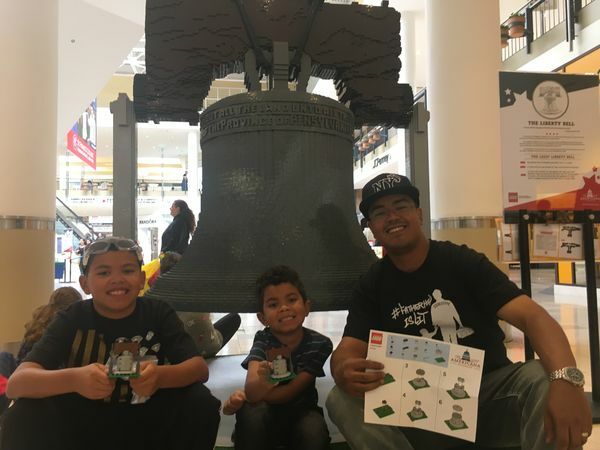 The Liberty Bell was pretty easy to build and it was a perfect addition to our mini build collection. Don’t miss it, make sure you attend on a day that they are offering this. It’s only 15 minutes but it’s worth it, do it! Nothing gets me more upset then finding a play area that lacks enough Legos to actually play with! The Lego American Roadshow does not play, they had tons and tons of Legos for the kids to play. Let’s just say that if a kid walked off with a shoebox of legos, it wouldn’t even make a dent to the experience. I haven’t seen that many legos in one place since Lego Land and it was dope! 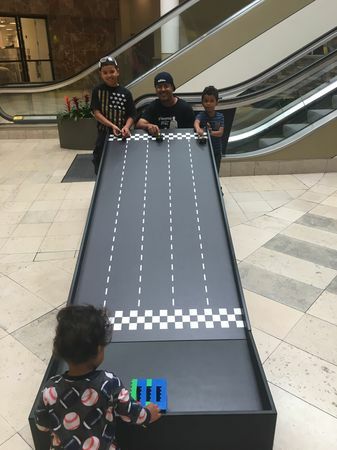 Besides building whatever came to your mind, they had a race car ramp to inspire kids to build fast cars out of legos. That’s where I spent most of my time with my kids. They swore they could build faster, sturdier cars than I could. I served them with a dose of reality and beat them down while we laughed all morning. We were laughing together while they explored their creative side. That really made my day and we could have spent hours just doing that! Good thing my kids got hungry because I have no idea how I would have pulled them away from it or myself. 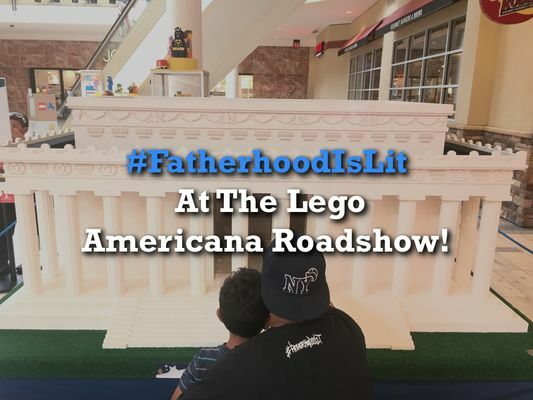 Don’t sleep on the fun you could possibly have with your kids at The Lego Americana Roadshow! I honestly didn’t know what to expect and was assuming the worst, glad I manned up and took them there though. Besides it being free, it was educational and fun! I hate going to the mall, but if this was there all the time, I would be there every week! It was a great way to spend hours learning and bonding together. 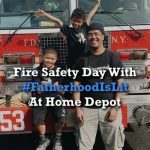 As a dad, that alone is a blessing, don’t miss out on this event if it’s near you!